The 9th Indie Memphis Film Festival kicks off tonight at the Muvico Peabody Place theatre downtown. 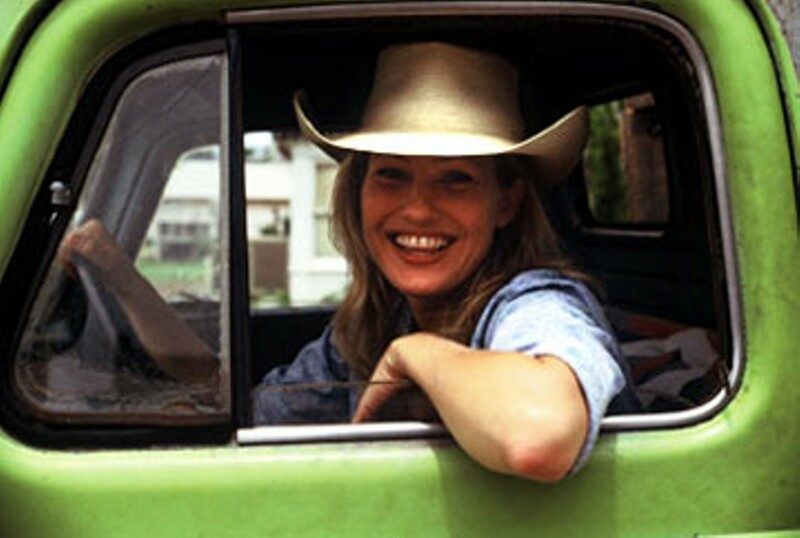 The opening night screening is Come Early Morning, a naturalistic Southern indie starring Ashley Judd and written and directed by Arkansas-bred actress Joey Lauren Adams (the squeaky-voiced star of Kevin Smiths Chasing Amy). Come Early Morning screens at 8 p.m., with Adams, who currently resides in Oxford, Mississippi, on hand for a post-screening question-and-answer session. Read the Flyers interview with Adams or see what The Hollywood Reporter had to say when the film debuted at the Sundance Film Festival earlier this year. For more information on the Indie Memphis Film Festival, check out the festival Web site.